Enjoying the atmosphere in the morning at the edge of the pool is a pleasant routine. The clean pool with clear water can turn fatigue into comfort before starting http://104248.154.61 the activity. Having a swimming pool is, indeed, very useful. Especially if your home often holds events such as parties and family gatherings. Besides, the swimming pool also offers a benefit as an enhancer of beauty. Some even make pre-wedding photos with a swimming pool background. With many benefits that swimming pools offer, the cleanliness of the swimming pool also becomes an important requirement for the owner. 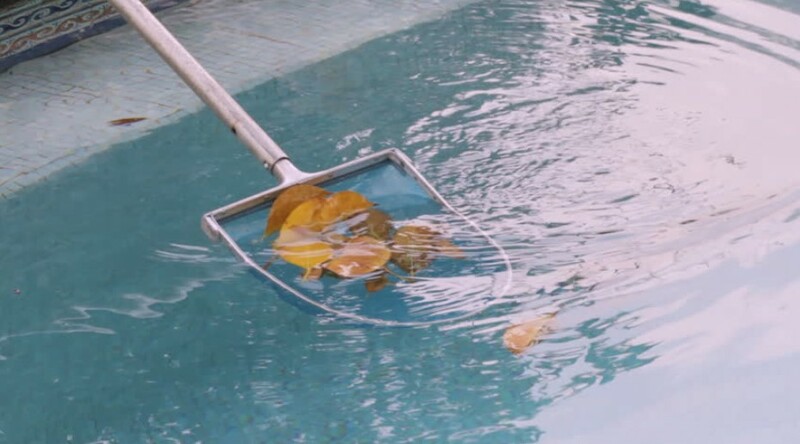 The cleanliness of your swimming pool will not be separated from the maintenance routine. In this article, we will talk further about how to make your swimming pool water remain clear and clean. 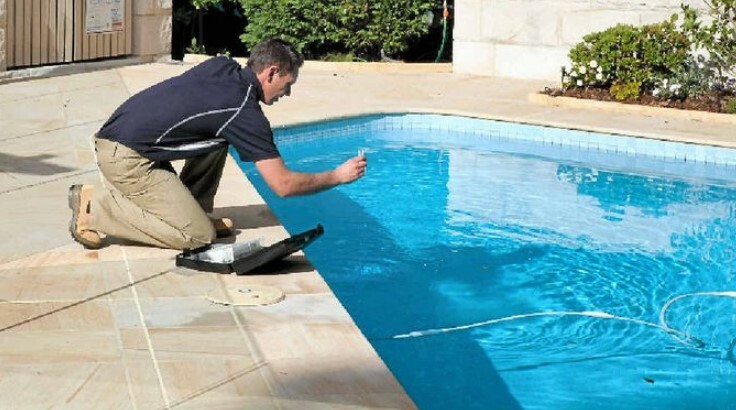 Regularly checking the pH level of the water is the first step that must be done when you want to maintain the swimming pool yourself. By testing the levels of chlorine and pH you will know what chemical should be added. Vacuum swimming pools must be done regularly. It is done so that the deposited dirt can be lifted more easily. As we know, the deposited dirt will cause skin irritation and many other diseases that, of course, you do not want to experience. Filter backwash needs to be done after the vacuum pool process is completed. It aims to get rid of the impurities in the filter tube and to prevent the dirt sticking to the fitting inlet. The backwash filter also functions to maximize filter performance. Filtering the dust floating on the surface of the pool is also important. Not only will this excessive accumulation of dust disturb your view, but it will also descend into the bottom of the pool and trigger the growth of algae. As a result, the pool will look greenish and mossy. In maintaining the cleanliness of the pool, you can plant several trees around it. Apart from making the pool area beautiful, it turns out that the trees that cover the pool from the hot sun can also function to minimize the growth of algae in your swimming pool. Algae growth can make your pool water become greenish. Thus, to reduce the growth of algae, you can reduce the level of sunlight that occurs in direct contact with the pool. 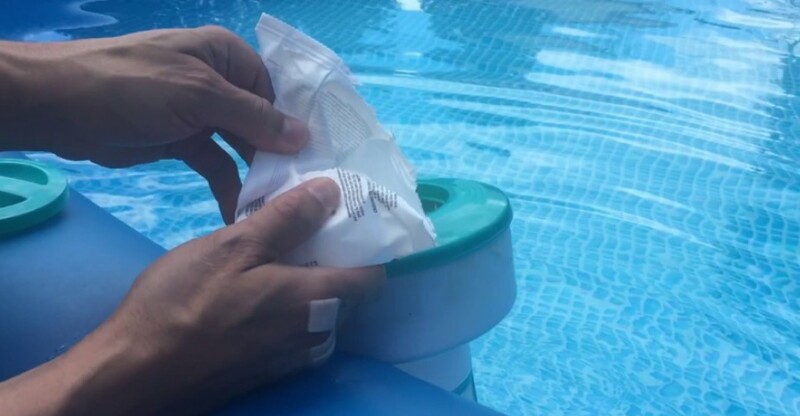 In addition, oxygen produced by trees planted around the pool can help inhibit the growth of algae, because algae can quickly grow and develop in low levels of oxygen.